There is a historical practice of gold satin finished wheels in Ferrari’s DNA. 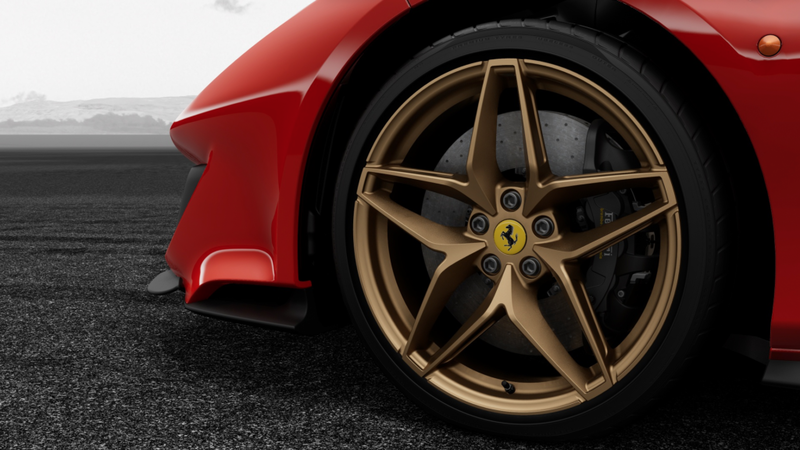 Dating back to 1960, gold wheels were used as part of the Ferrari livery package on Formula one race vehicles. Gold wheels have been available as part of standard and special equipment requests on street legal models throughout the years. Ferrari Tailor Made and Atelier Programs in Maranello, have catered to many requests for gold satin finishes etc. 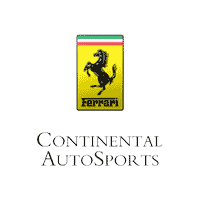 Currently, the Ferrari Pista, Pista Spider, 488 GTB, and 488 Spider offer gold satin finished wheels as part of the standard equipment options. I suspect that you will see more of this racy gold flashback! Houston Astros Pitcher, Justin Verlander has fine taste in cars and sports gold wheels on his amazing 488 Pista!